Generate Sudoku puzzles in InDesign. Is there a better alternative to Sudoku Generator Lite? 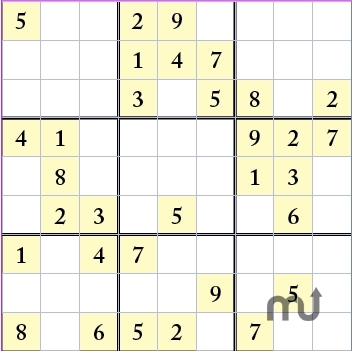 Is Sudoku Generator Lite really the best app in Author Tools category? Will Sudoku Generator Lite work good on macOS 10.13.4? Sudoku Generator is a document template that allows you to predetermine the look and feel of the generated Sudoku puzzles which are generated straight into an InDesign document, ready for copy-paste. Allows various difficulty levels. Sudoku Generator Lite needs a rating. Be the first to rate this app and get the discussion started!